Looks like my favorite designer Etro is back in the spotlight. 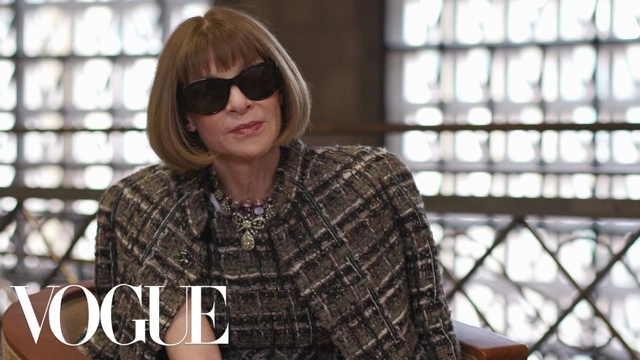 Anna Wintour, Vogue Editor in Chief, explains how the idea of craft and wearable fashion are back in style. With Gucci off the calendar, you might have thought Milan would be a little bit lacking for color and joy. On the contrary, the week was full of newsworthy moments and seriously great clothes. Milan Fashion Week was, also, a celebration of diversity! STYLE WATCH : Eye-Catching Cool Clogs!! !